State bans on the use of cell phones in cars don't seem to be effective as accidents caused by distracted driving continue to rise. 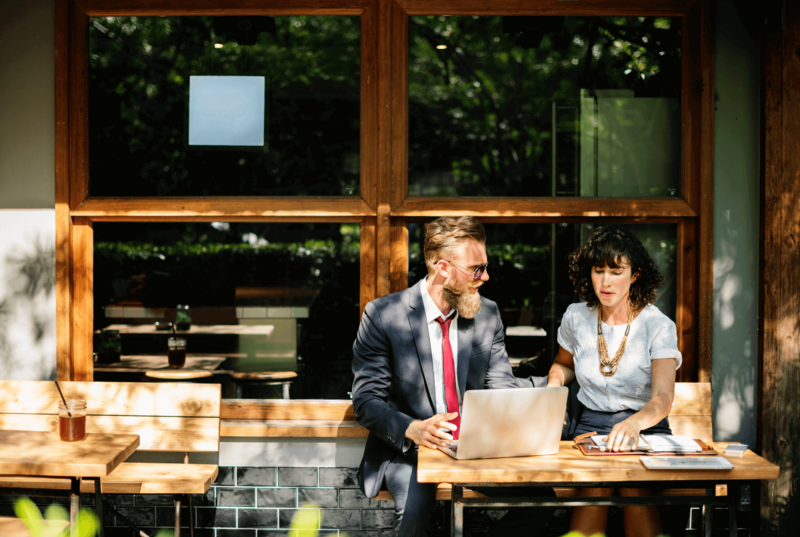 Mobile applications that intercept distracting calls or the use of apps are easy to circumvent and distractions can also come from sources other than mobile phones. The old-fashioned way to solve the problem is to have a front seat passenger who 1) is aware of sudden driving risks, 2) can tell whether the driver is paying attention, and 3) will warn the driver when needed. Having a virtual passenger that doesn't rest. Breakthoughs in video technology have made computer vision affordable. Driving habits will change over time and dreyev will learn them. dreyev can evaluate the risk (associated with the current speed, acceleration, braking, cornering, pavement, weather and traffic conditions), then match it against the level of attention exhibited by the driver. If the driver looks away from the road for too long or too often, or the car is zigzagging in the lane, the virtual passenger warns the driver with specific signals or with spoken utterances. dreyev uses computer vision technology to analyze head pose, eye gaze, and eyelid closing to flag possible distraction and drowsy conditions. Machine learning enables the creation of custom models of driving habits and experience to ensure that warning are only given when necessary. 2018 Start-up of the Year! 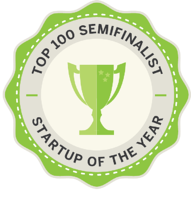 dreyev was nominated as a semifinalist for the 2018 startup Of The Year. Fill out the form on the right to schedule a time for a virtual demo of how dreyev can monitor driving habits to protect your drivers and improve their habits.